Dutch Bitterballs. Round fried beef croquette balls. Dutch fried meatball ragout with crispy crust. The Bitterball is a real Dutch snack. 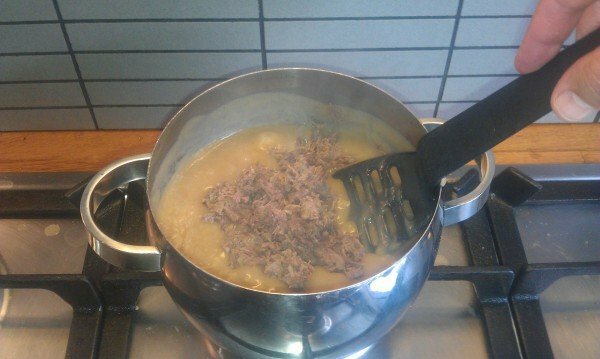 This is my traditional recipe. Good luck with making your homemade Bitterballs. 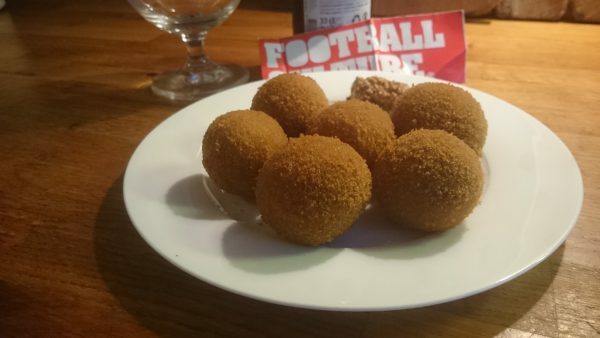 On this page we give you a guide on how to create the legendary old authentic Dutch beef croquette; bitterballen, bitter ballen or bitter balls. Add your own favorite tasty vegetables and herbs, because then there is a broth that is drawn to your taste.